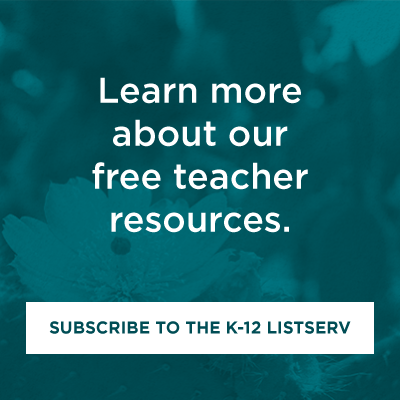 Inspired by Rethinking School's Rethinking Columbus: The Next 500 Years, the LAII has compiled an educator's guide to encourage critical teaching related to the exploration and conquest of the Americas. Just as Rethinking Schools encourages teachers to reconsider the traditional or standard story/history of Christopher Columbus, and the ramifications that Columbus' explorations had on the Americas and its people, so, too, do we. Several of the activities in our materials are reprinted under fair use or expanded from the Rethinking School's publication. As with all of our thematic guides, this set of materials is designed so that the activities can be used in their entirety or individually selected and adapted to meet the needs of a given classroom. The majority of the activities can be easily adapted for all ages. The complete guide is available for download. We have also separated the individual lessons plans (below) for quick reference. David Alfaro Siquieros: Collective Suicide(This resource was added in September 2014). Debate: Should We Celebrate Columbus Day? 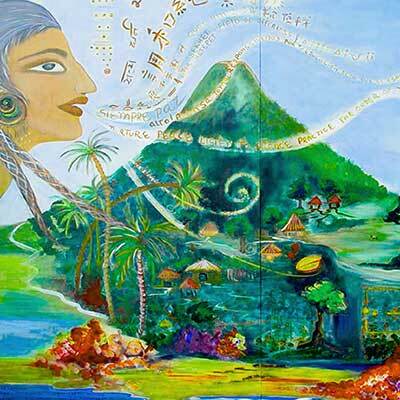 Timeline: "Spain, Columbus, and Taínos"